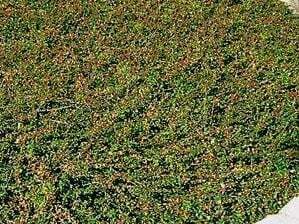 Kinnikinnik (Arctostaphylos uva-ursi) is a mat-forming, low woody shrub that thrives in the rocky soils of the Olympic and Cascade mountains. 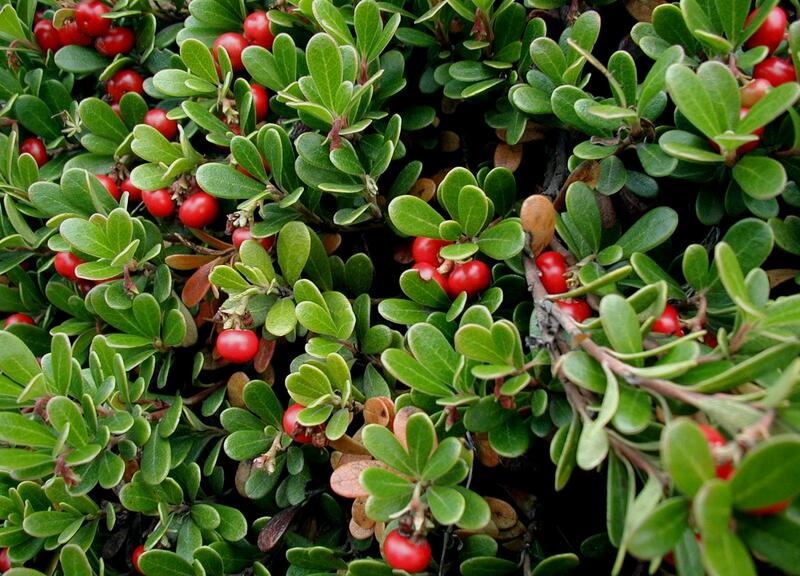 Also, known as bearberry, this minute cousin of the Pacific madrone forms dense carpets that cascade over rock walls and terraces. Masses of delicate bell-shaped flowers appear in late spring, attracting hummingbirds. The red berries that develop over the summer persist into winter. In autumn, the leaves acquire a bronze cast. Kinnikinnik thrives in rocky or sandy, well-drained mineral soil and tolerates full sun to light shade. This plant grows slowly, but it will reward the patient gardener with a stunning, year-round, wildlife friendly groundcover.